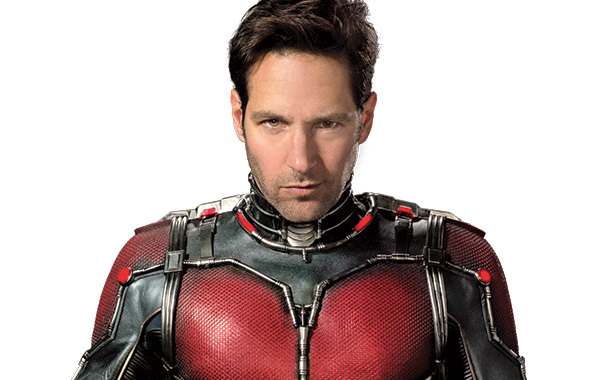 First Marvel's Ant-Man Trailer is online! 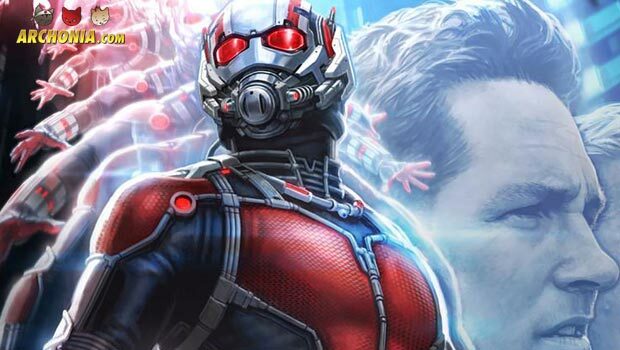 Marvel and Disney have released the first full length trailer for Ant-Man, their next Avenger to join the Marvel Cinematic Universe in his very own solo movie. 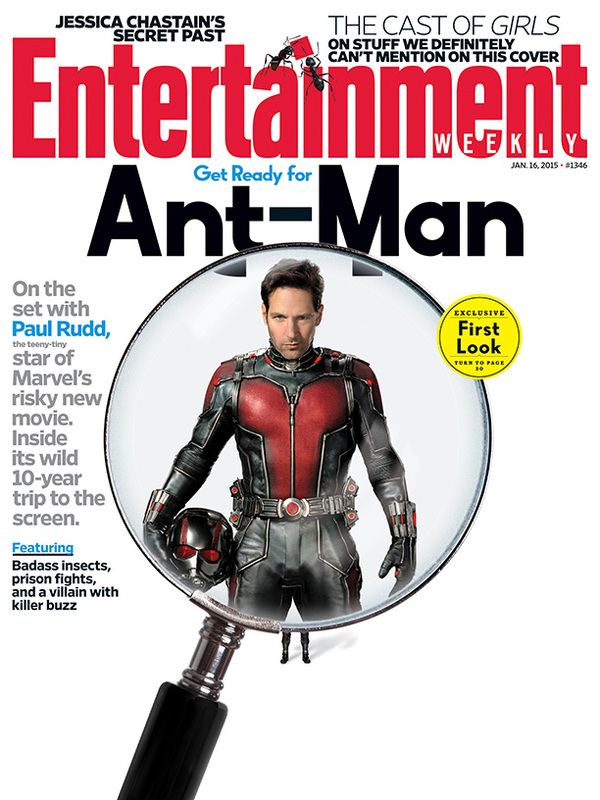 Directed by Peyton Reed and featuring Paul Rudd in the lead role, Ant-Man will bring you the story of Scott Lang and his mentor Hank Pym (Michael Douglas). Corey Stoll will play the villain Darren Ross, also known as Yellowjacket. And we’ll see Evangeline Lilly play Hope Pym/Van Dyne, daughter of the first Ant-Man and the Wasp. Ant-Man will follow Avengers: Age of Ultron and will be the last movie of Phase Two in the Marvel Cinematic Universe. You can expect it in theaters in early August, or if even in July for select countries. Previous Post : In-depth Profile: Ultron Next Post : Vin Diesel to Star in Marvel’s Inhumans?